The Yankee Gathering, the conference hosted by the New England Magic Collectors Association (www.nemca.com) is coming this fall to the Doubletree Hotel, Westborough, Massachusetts. It’s January 1, 2018. What better way to welcome the New Year than by making the perfect resolution you will want to keep — to attend The New England Magic Collectors Association’s Yankee Gathering XVII. Mark the dates November 15-17, 2018, on your calendar now. 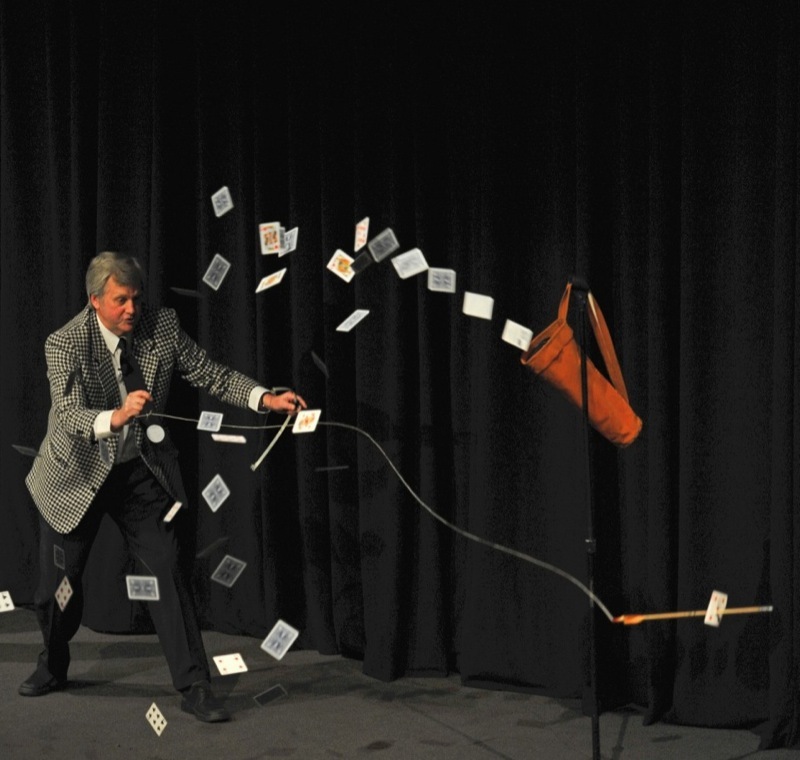 This unique biennial gathering, again located at the Doubletree Hotel in Westborough, Massachusetts, has been hosted by the New England Magic Collectors Association for over three decades. 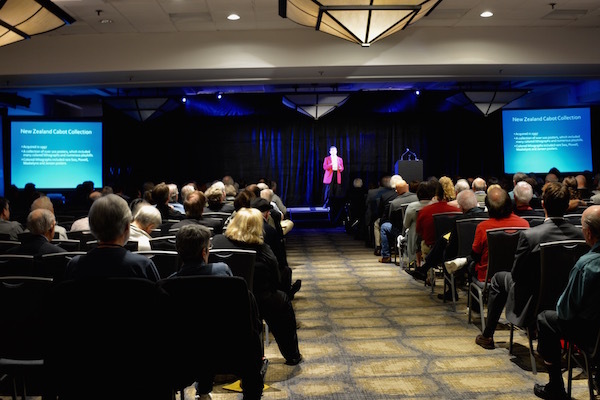 It offers a full slate of informative and entertaining presentations, performances with historical importance, exhibits featuring memorabilia and artifacts from the luminaries of the past, dealers of books, posters and apparatus, a flea market, and an enjoyable and lively magic auction. Also, this is the opportunity that comes every two years to renew longtime friendships and to make new ones with other magic collectors and historians. Come and help us pay tribute to Guest of Honor Mike Caveney who, as a performer, historian, author, publisher and lecturer, has delighted and informed lovers of magic for over forty years. And, as one of the magic world’s preeminent collectors, Mike is the current owner of the Egyptian Hall Museum. Egyptian Hall is the oldest private magic museum in America, a true treasure-trove of magic artifacts and memorabilia, and an invaluable resource for researchers. Yes, there are still 318 days before Yankee Gathering XVII begins. But, time flies! So, mark your calendar now and make plans to attend. Space is limited to 200 attendees. Registration information will be available in early 2018. For more information, please visit www.nemca.com.